Nathanael: I would say “yes” to this, but I want to see how the Vols play against Kentucky on Saturday first. 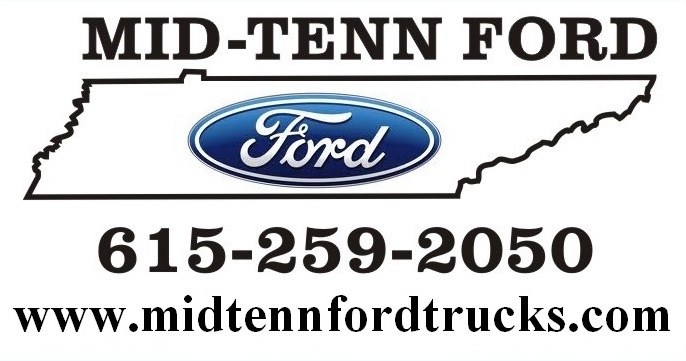 That kind of win on the road in a game where Tennessee had a lot of unlucky bounces can do a lot for the team’s psyche, but a lot of that work could be undone if they lose to UK again. Ben: It definitely could, but I don’t buy into the theory that one game has a whole lot to do with the next one. Each game has its own story and circumstances. 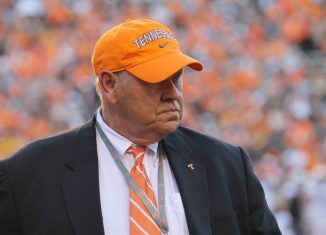 But what it did do was give Tennessee’s psyche a huge boost. 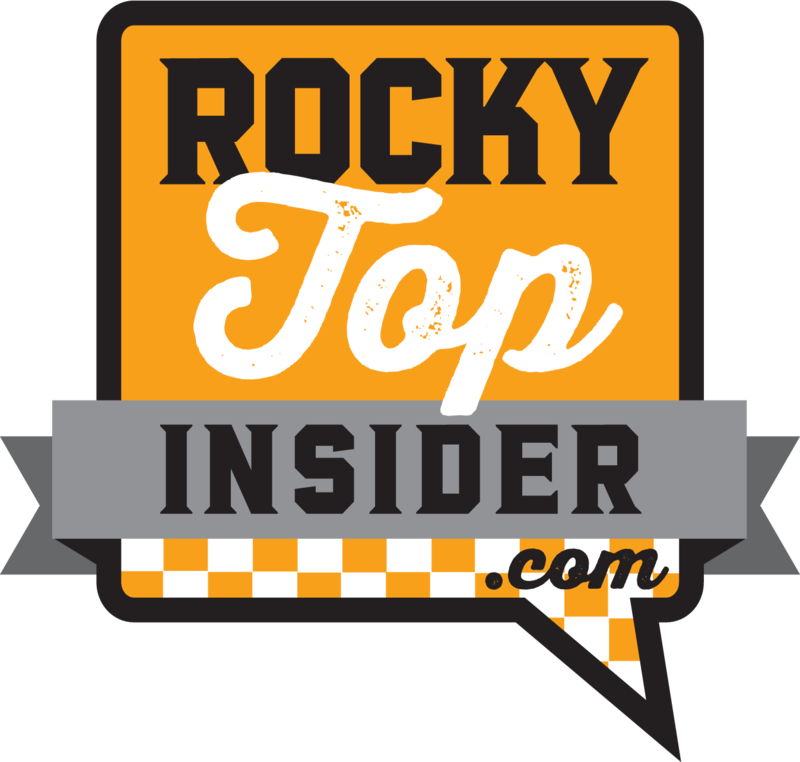 Ole Miss is a really good team, and for the Vols to pull off a tough road win in a hostile environment should bode well for Tennessee long-term. Nathanael: I don’t think so, no. I think the charge call was the correct call, 100 percent. And I didn’t like it at the time, but now that I’ve gone back and looked at it, I do think the right call was made late in the game against LSU, too. 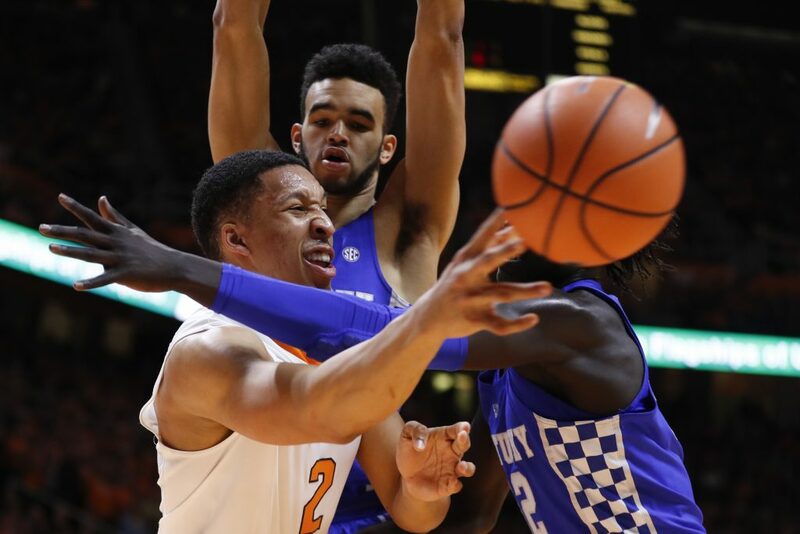 Grant Williams made a mistake and shouldn’t have gone for the steal like he did. It was a little bit of a quick whistle in that situation, but by the letter of the law, it was the correct call. Ben: Heck no. It was the right call. Risky decision by Admiral Schofield, but he had his feet set in plenty of time and was standing still. Nathanael: Right now, the only for sure departures off this year’s team are Kyle Alexander and Admiral Schofield. Those are the only two players set to graduate as seniors. There’s a chance Grant Williams declares early for the NBA Draft, and Jordan Bone could too — though I don’t think that’s as likely. There’s also a chance one or two players transfer off the roster this offseason. 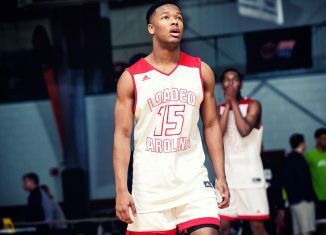 As for the incoming players, I expect Josiah James to play quite a big as a true freshman. I don’t view him as a one-and-done player, though, and I expect he’ll be the starting point guard in his sophomore season for sure. Drew Pember likely needs a redshirt year, but I really like his upside. I’m not sure about Davonte Gaines, but my gut says he won’t contribute much in 2019-20 either. Ben: Next year’s team will be a top 15 team and quite possibly a top 10 team. Now, it does all depend on if Grant Williams returns for his senior season, but I do believe he will. 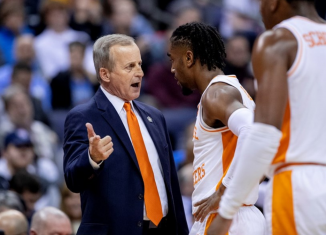 Assuming Williams returns, Tennessee will have a potential two-time SEC Player of the Year and three senior guards in Lamonte Turner, Jordan Bone, and Jordan Bowden. That’s already a tremendous recipe for success. 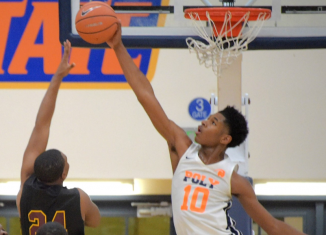 But what is even more exciting is that John Fulkerson, Derrick Walker, Jalen Johnson, and Yves Pons will all be upperclassmen who, by the start of next season, should be very productive players for Tennessee. 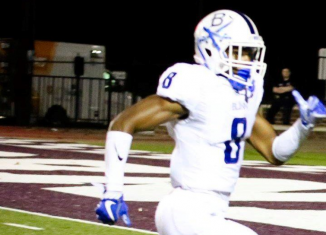 After you throw in 5-star signee Josiah James and former 4-star signee DJ Burns, who is redshirting but should have a large impact next season following the departure of Kyle Alexander, you have yourself a team that can absolutely win the SEC once again. Nathanael: Man, if that happens, it will be glorious. Ben: Neyland, we’re going streaking if that happens. Nathanael: Nothing yet, no. It’s weird that we’ve had to wait this long to hear about Aubrey Solomon and Deangelo Gibbs, but it wouldn’t surprise me if we don’t hear anything about their eligibility till May or June, honestly. Ben: No. Won’t hear anything until May or June. Aubrey Solomon has a greater chance of being granted immediate eligibility. Nathanael: I think Jarrett Guarantano will take a lot of positive steps this upcoming season. It’s all going to depend on how the offensive line plays, though. If he can’t get decent protection, it’s not going to matter how much he’s improved as a QB; he’s still going to get two seconds to throw the ball before he gets hit. If the line plays better, I expect to see Guarantano play like one of the top seven quarterbacks in the SEC. Ben: Leaps and bounds. Jarrett Guarantano took a step forward this past season, but it was a small step. 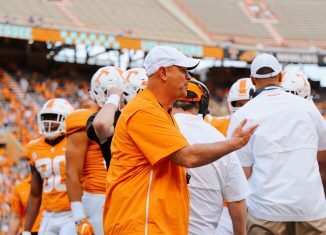 I expect that Guarantano will take a tremendous step forward under Chaney despite the fact that he’ll be the fourth offensive coordinator in four years for the redshirt-junior. Chaney has a great track record developing quarterbacks and will help Guarantano anticipate throws better and become stronger at reading defenses. Plus, he’ll be in an offensive system that actually has a purpose this year. That bodes well for any player. Nathanael: That’s an interesting question. It seems like UT’s receivers have had issues dealing with press coverage for years now. 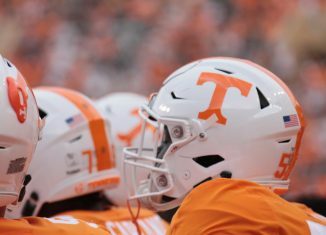 I think Tee Martin is a good enough coach that he should be able to help make that less of an issue this season, but aside from Jauan Jennings, I don’t know that UT just has any WRs who will play a lot of snaps this season who play physical enough to really break press consistently. Marquez Callaway could, but it will take a lot of work on his part to improve on that. Ben: Much better than they have in year’s past. Tee Martin’s track record speaks for itself, but in addition, just look at the physical nature of the top three receivers – Jauan Jennings, Josh Palmer, and Marquez Callaway. They’re all lanky, strong guys that have the tools to get off press coverage better. 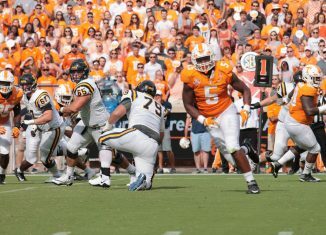 For Palmer, it’s as simple as having a little more Jauan Jennings in him. Nathanael: Well, I don’t think you’ll have to worry about that too much longer. Ben: Because the season isn’t over. Nathanael: Well, Vanderbilt is always a tough match-up for the Vols in baseball, and LSU and South Carolina look like the cream of the crop right now. The SEC in baseball is probably top-to-bottom even tougher than it is in football. 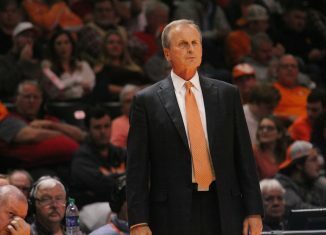 The Vols should make it to the SEC Tournament this year and could potentially get in to the NCAA Tournament, but it wouldn’t surprise me if they still finished with a losing record in conference play. Ben: They’e already faced two decent challenges in Indiana and Liberty. The Hoosiers are a team that has made the NCAA Tournament five of the past six years. and the Flames have already beaten South Carolina and Wake Forest this season. But your point remains. Every year, Tennessee gets off to a good start on the diamond. 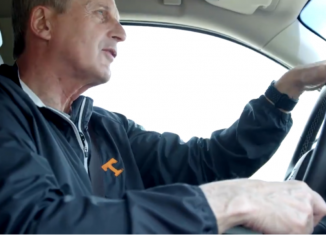 We won’t know how good the Vols are until two or three SEC series are under their belts, but this team most definitely has more talent and depth than in years past.